The holidays are right around the corner, and while that involves the excitement and cheer of family get-togethers and festive parties galore, for many it also means the financial stress of buying presents for their children. Christmas or Retirement? Put your holiday spending in perspective…. The majority of parents spent more than they intended on their kids during last year’s holiday season, according to a recently released survey—so much so that some said they dipped into their retirement savings or emergency fund to be able to pay for everything. The survey, titled “Parents, Kids & Money,” was conducted by publicly owned investment firm T. Rowe Price in January and released in mid-November. It sought to explore how parents spent on their children throughout the 2014 holidays. In total, 62% of parents with 8- to 14-year-olds indicated spending too much last year. Most managed to keep their spending within their current income and credit cards despite going over budget. And, 9% relied on their emergency fund to pay for gifts. It’s unclear what kinds of retirement accounts the 7% of participants were referring to, as the survey didn’t specifically ask. 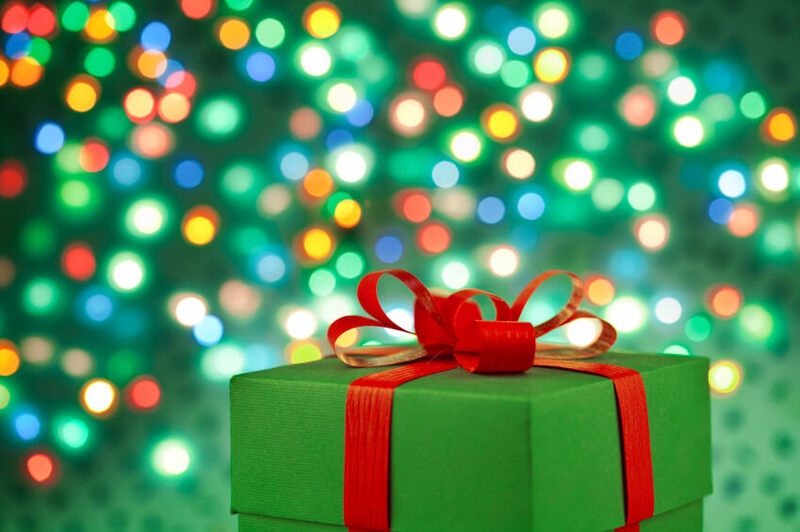 Still, using the funds for holiday gift giving wouldn’t qualify for a hardship withdrawal under most 401(k) plans, and money removed from an IRA account would be subject to a 10% early withdrawal fee, along with taxes. While it might seem unlikely that investors would shoulder these extra costs unless absolutely necessary, Stuart Ritter, a senior financial planner at T. Rowe Price, says many consumers don’t consider their immediate financial decisions in relation to their larger financial future. “People generally look at goals in isolation, so when they’re thinking about how much they’re going to spend on the holidays, they’re not necessarily making the connection between [that decision and its] effect on things like retirement or college or even a vacation they’ll be able to take next summer,” Ritter told ThinkAdvisor. The survey also found that parents were saving for the holidays, even though 30% of those surveyed weren’t actively saving for retirement and 28% weren’t saving for their kids’ college education. Overall, more than one-third of parents said they saved over the course of the year specifically for the holidays. That isn’t to say that parents can’t, or shouldn’t, spend on their kids during the holiday season. Rather, it’s recognizing the bigger picture and distributing funds accordingly, Ritter said. Make a list and check it twice is the mantra of Santa and almost all holiday shoppers. The same advice works for retirement planning as well. Make a retirement plan and check it not twice, but quarterly. New online tools make it easy to assess your current retirement plans and update them as your situation evolves. The NewRetirement Retirement Calculator is a rich and rewarding tool that gives you instant feedback. Give yourself a gift this holiday season — work on your retirement plan.